With over 17 years experience, Pro Spray Lawn & Pest serves the Norman, Moore and Oklahoma City area. Our technicians receive continuing education and are certified by the State of Oklahoma. We are a family business that is locally owned and operated. Our Eco Friendly business model starts with our use of organic soil amendments and continues through the clean burning natural gas that powers our trucks. 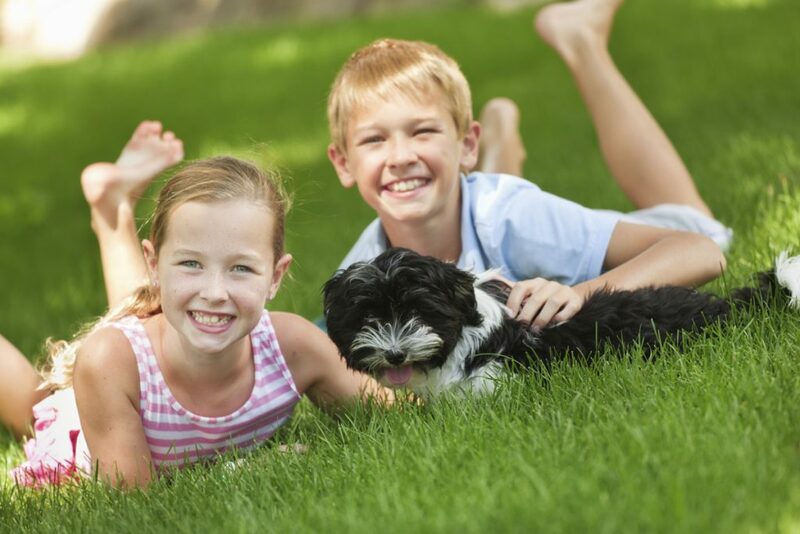 Here at Pro Spray Lawn & Pest your lawn is not just another lawn to us. You are part of our local neighborhood and we want our neighborhood to look its best. When you contact Pro Spray Lawn & Pest, you get one of our friendly local employees, not a call center located in some distant land. All program applications are guaranteed. We are committed to providing the highest quality service. 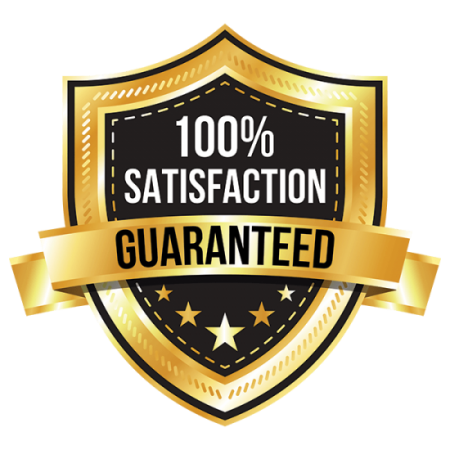 If an application fails to give satisfactory results, simply let us know within 30 days and we will reapply the treatment at no charge.